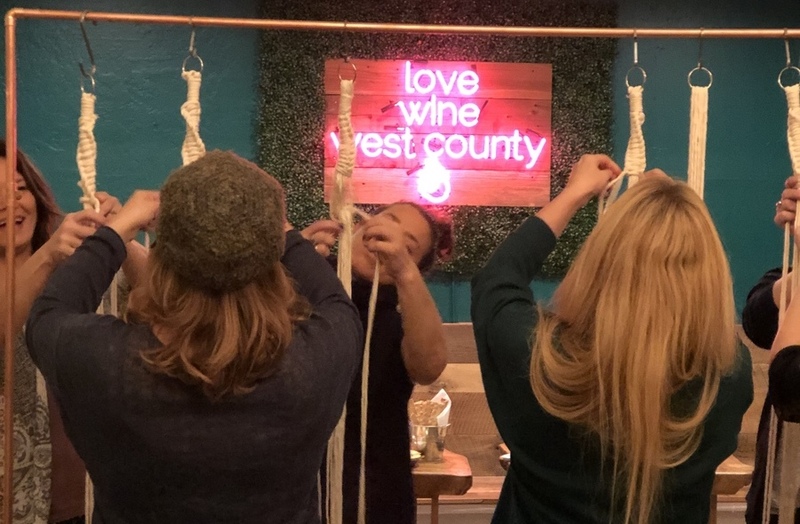 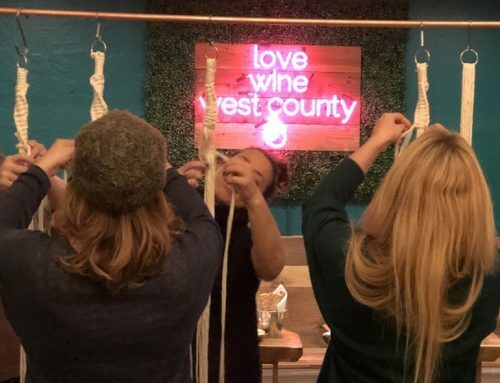 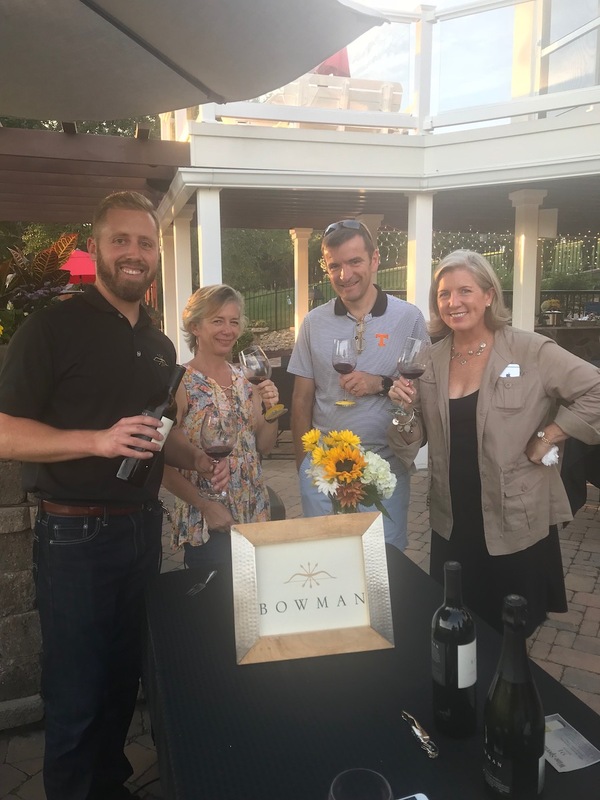 Alex and Katie traveled to East Tennessee to do a private wine tasting for a group of wine club members and their friends! 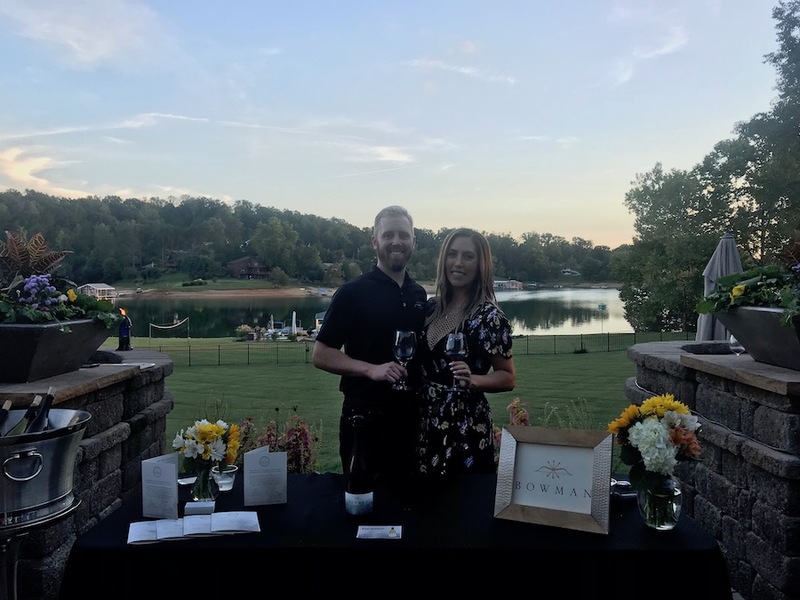 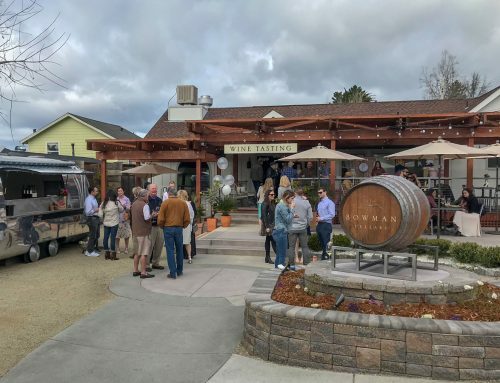 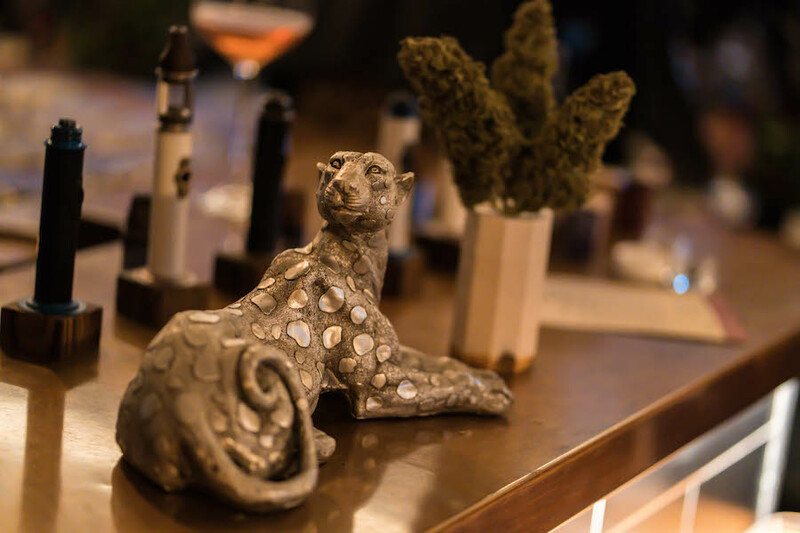 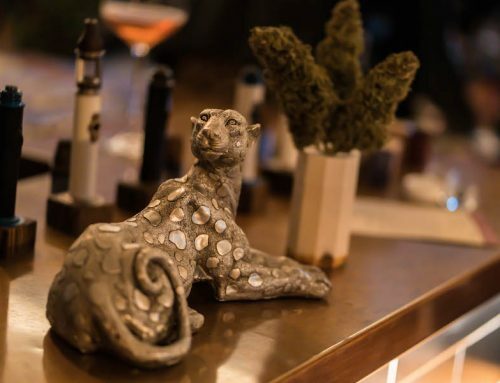 A huge thank you to Scott and Susan S. for hosting the tasting this year at their beautiful lake front home and to Kevin and Kim B. for making this event happen in the first place! 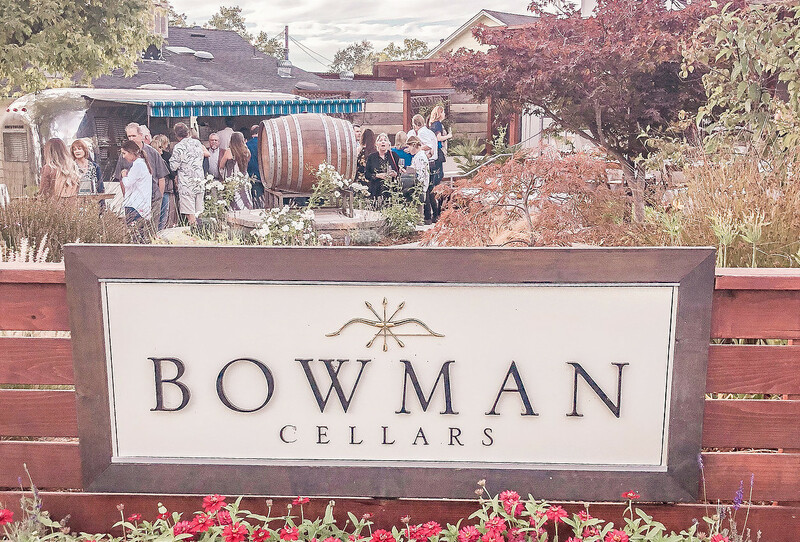 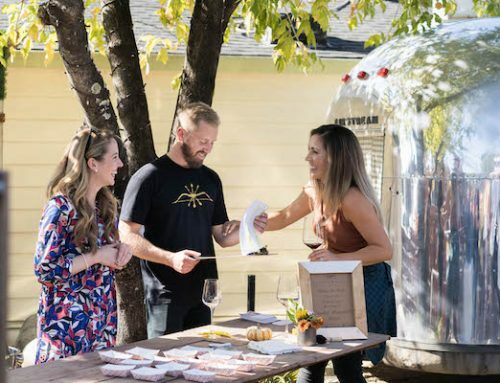 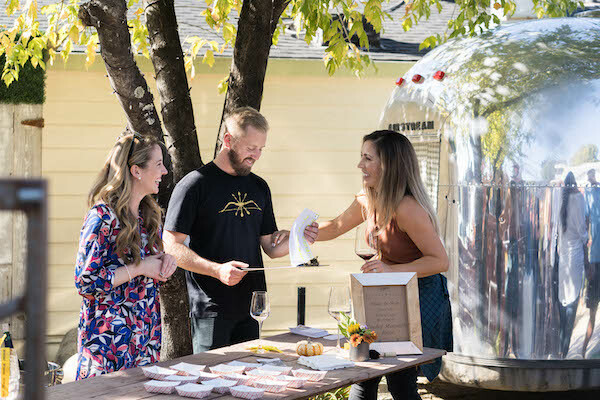 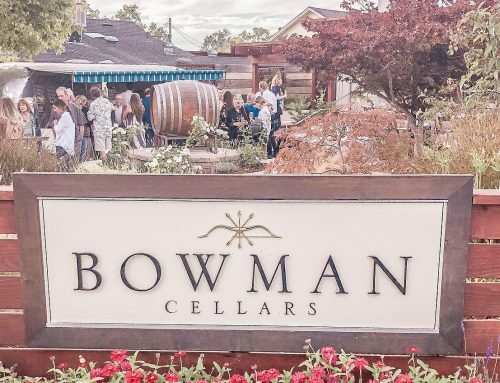 Are you a Bowman Collective Member and are interested in hosting a private Bowman Cellars tasting? 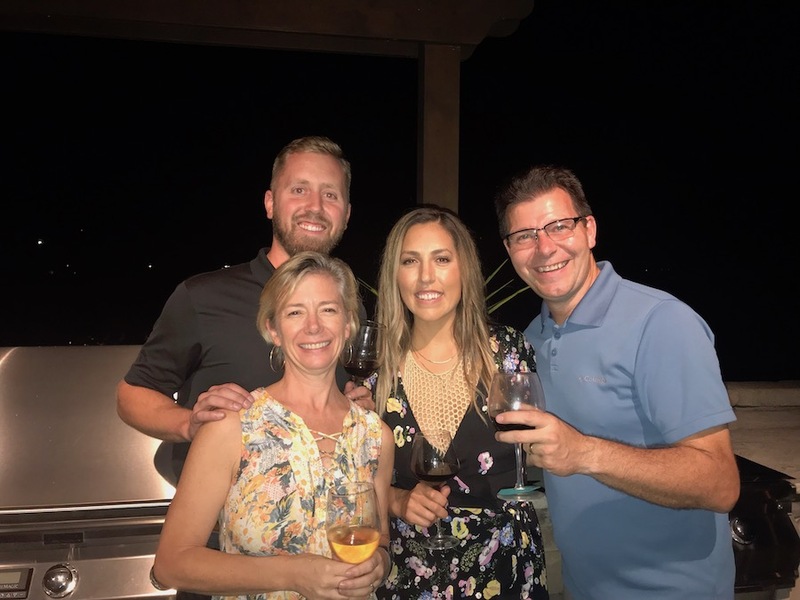 Send us a message, we would love to chat! 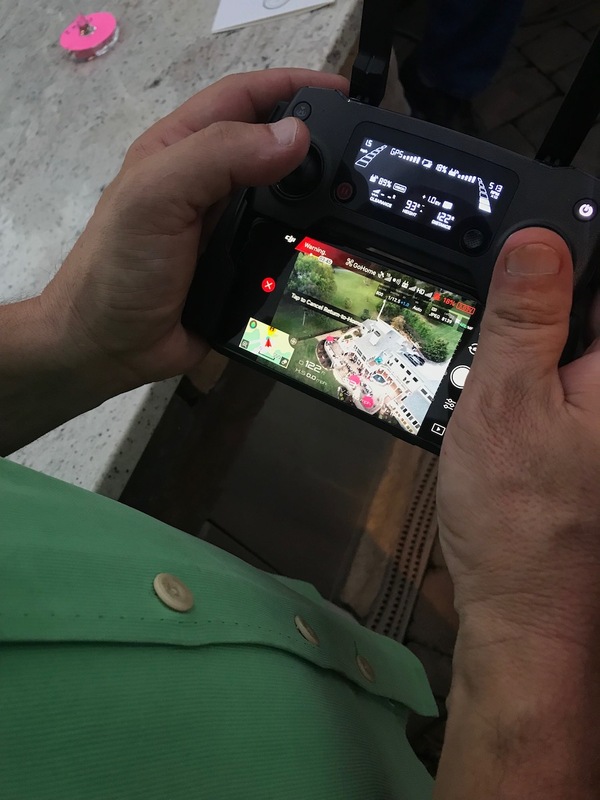 ps a huge thanks to Dr. Mark M. for capturing the evening from a bird’s eye view, how cool are these drone shots!